FINALLY! 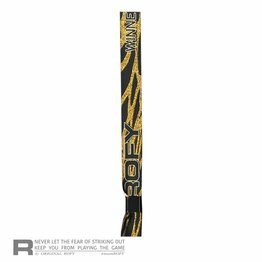 ROFY bracelets! 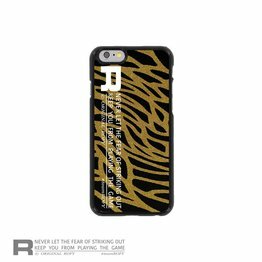 Totally hip and for everybody! Be quick and order now! 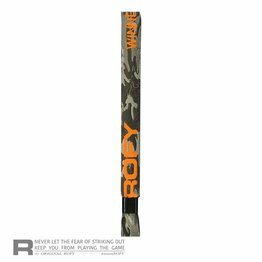 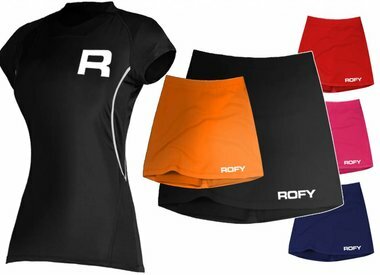 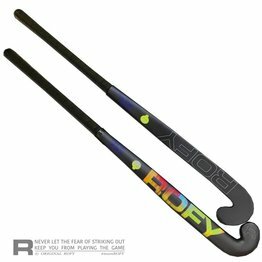 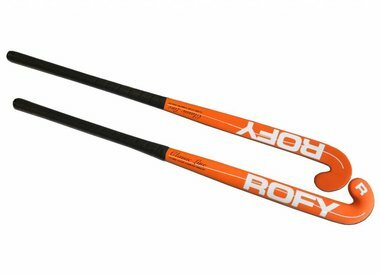 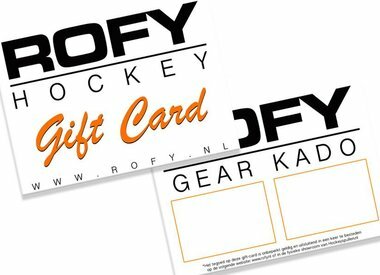 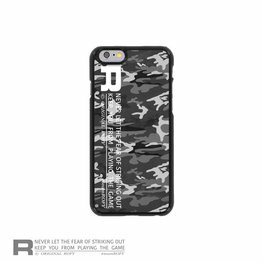 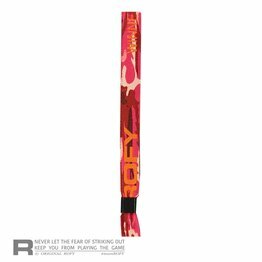 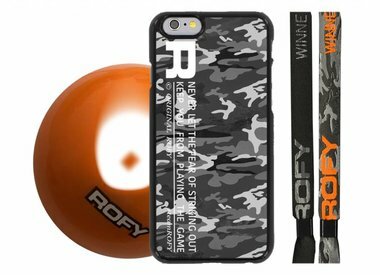 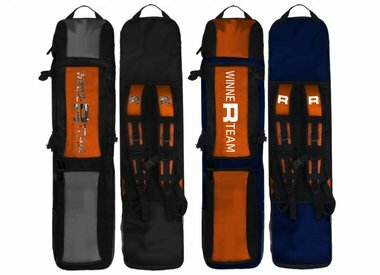 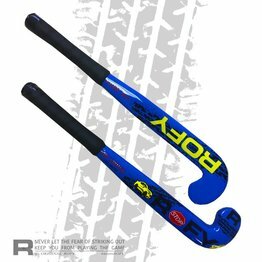 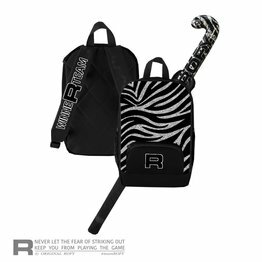 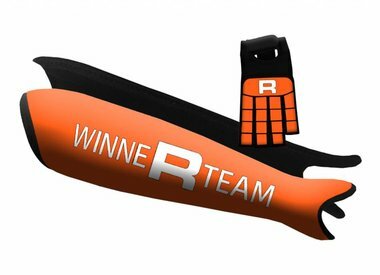 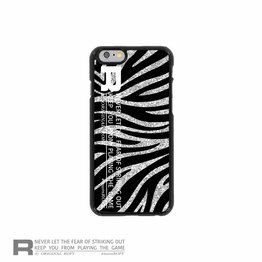 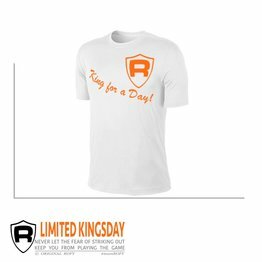 ROFY LIMITED - 2017 KINGSDAY EDITION, buy now!